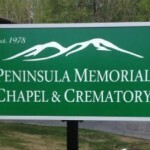 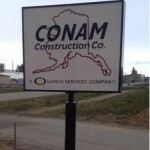 Business branding: Solid business branding is all about sign design in Kenai, AK. 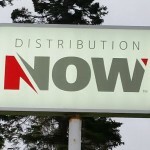 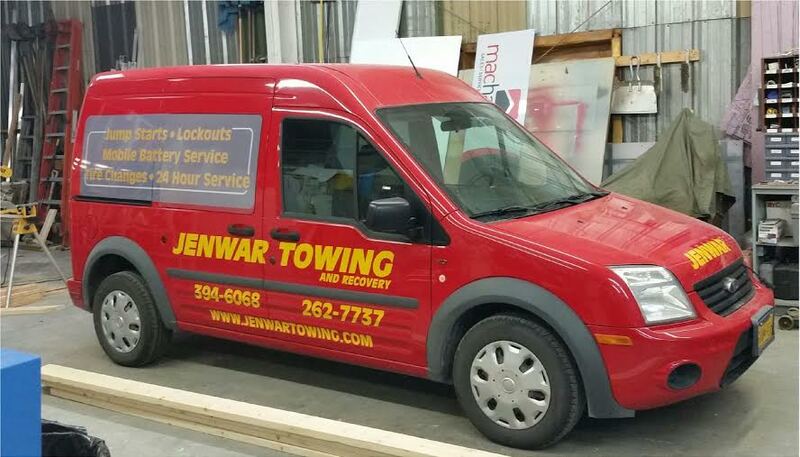 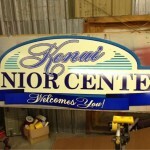 With custom logos and signs, we will help put your company on the map by making it easily recognizable and attractive. 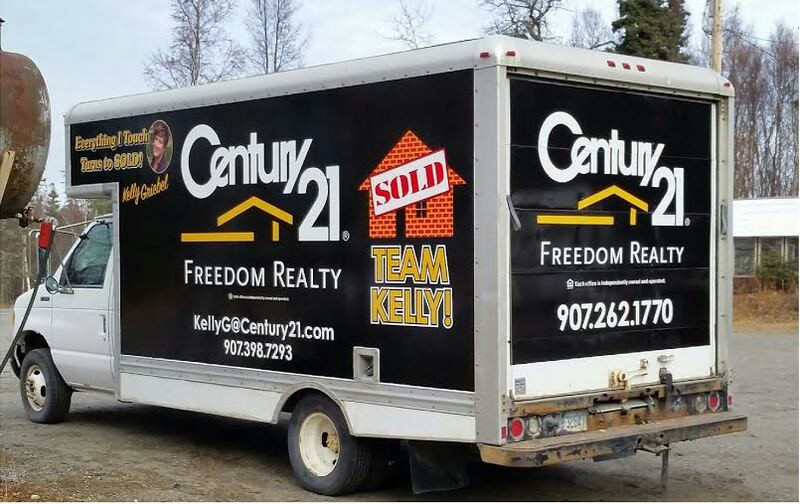 When you’re developing your business, every element counts and a strong business brand is your first step toward becoming a household name. 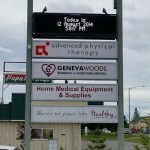 Image improvement: Let’s face it: a cheap sign reflects a larger issue of quality. 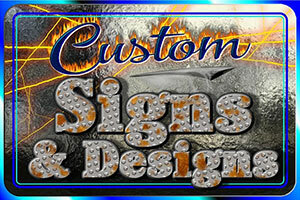 By putting a beautiful, custom sign in front of your company, you are letting your customers know that you are a professional before they even walk through the door. 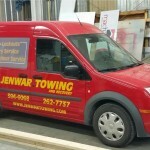 If you have vehicles traveling around town, adorn them with attractive and high quality decals to send the message that your company is serious about its business. 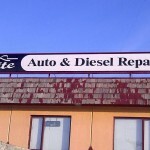 Customer communication: It’s a simple point, but an important one. 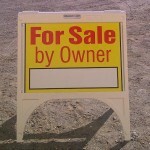 If people can’t find your company, they cannot become your clients. 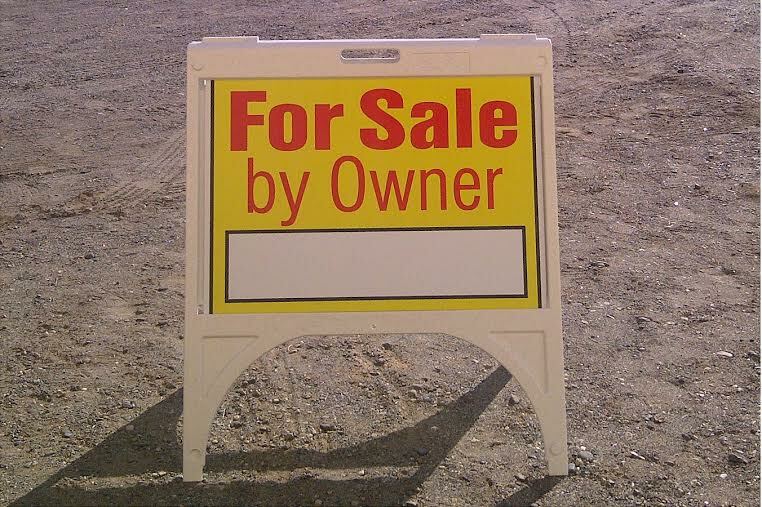 By choosing a small, cheap sign or skipping signage altogether, you risk losing out on potential customers who would otherwise stop by. 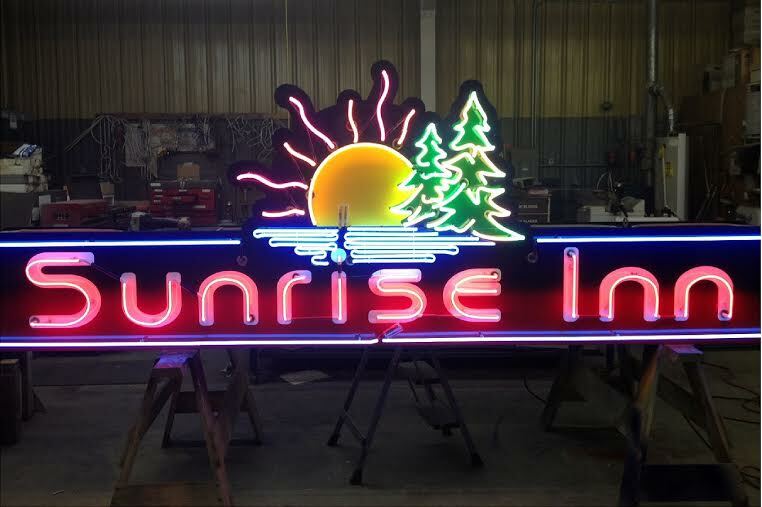 Aesthetic upgrade: When you choose Kenai Neon Sign Co, you get the option of any number of styles, from simple and traditional to neon and colorful. 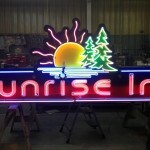 This will set the tone of your company as well as add an aesthetic upgrade to your business location. 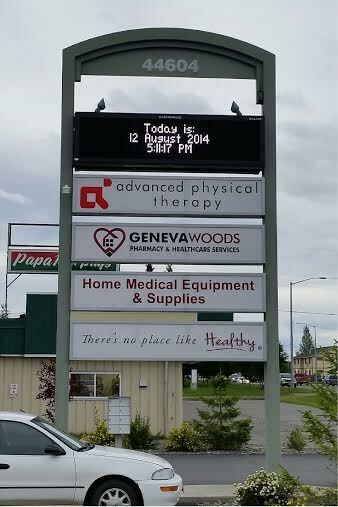 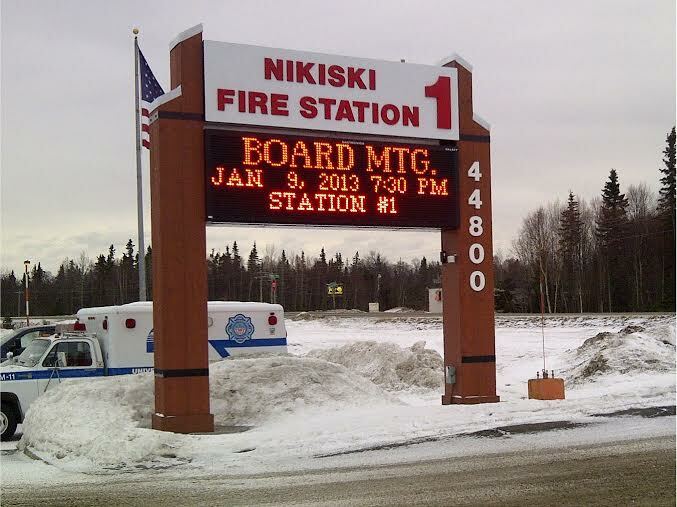 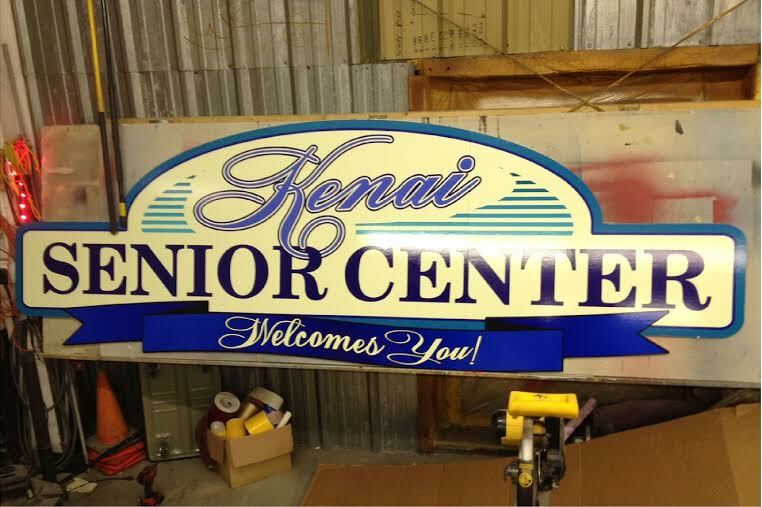 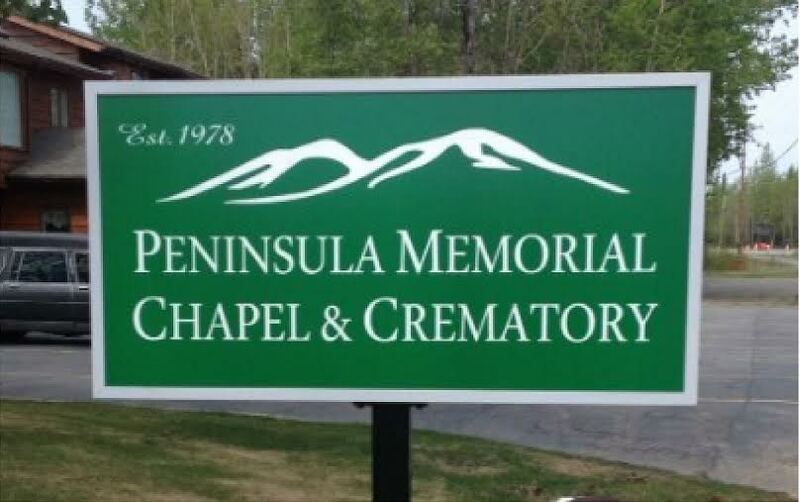 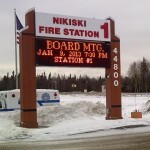 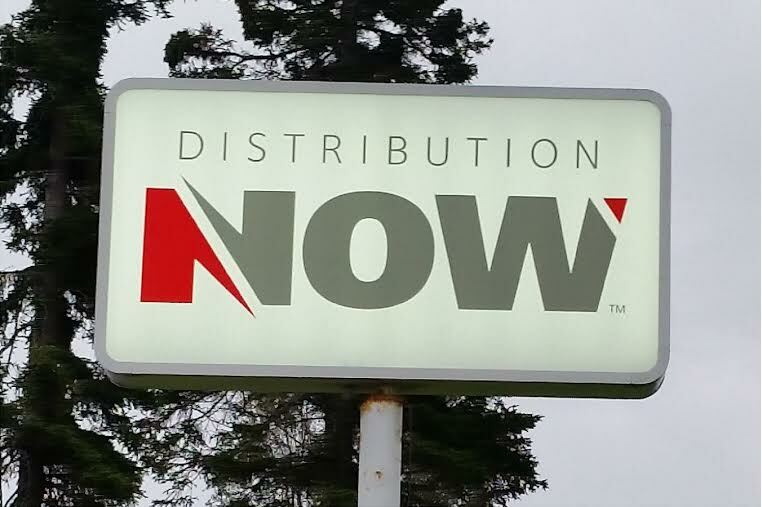 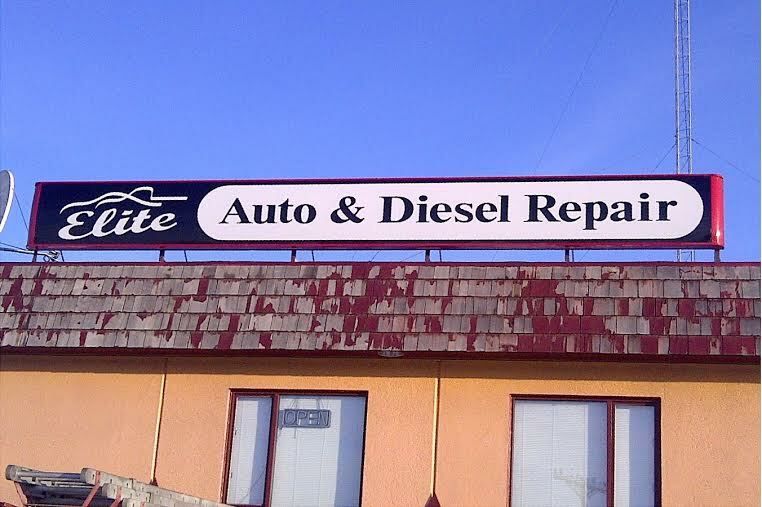 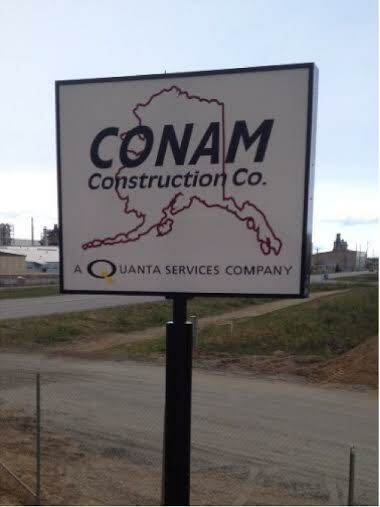 For all of your sign design and maintenance needs, call Kenai Neon Sign Co at 907-776-8503.